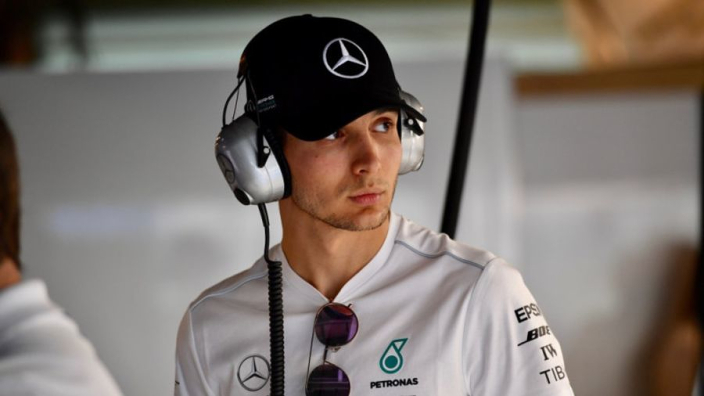 Esteban Ocon says he could give up on his dream of becoming world champion and look to a series other than Formula 1 if he does not return to the grid in 2020. Ocon was left without a drive after Lance Stroll supplanted him at Racing Point and moves to Renault, McLaren and Williams failed to materialise. Mercedes junior Ocon will instead spend the coming year supporting Lewis Hamilton and Valtteri Bottas as the Silver Arrows third driver, as well as taking a development role in the simulator. Toto Wolff has spoken of a confidence that the Frenchman will return to racing in two seasons' time, and reports have suggested that it could even be with Mercedes, if Bottas does not improve sufficiently on a winless 2018. Although Ocon's goals remain F1 glory, he says he cannot wait forever for the chance. "I want to be world champion one day. It's my goal and my dream," Ocon told Auto Hebdo. "Of course it's not great not to compete this season, but I'm still focused on F1 and I think it's the right choice. "After, if I do not find a drive for 2020, then it will turn to something because I have to continue working and find the track in the race." Although he is unlikely to taste any grand prix action in 2019, Ocon says it is vital that he remains sharp in case he is called upon to substitute for Bottas or Hamilton. "I will be present at all the grands prix," he added. "I must stay on the page and informed of everything that happens in case I have to return at one time or another. "You never know what the future holds in F1."